Since its launch in 2016, our Novo has been recognized for its designer-friendly features and superior ergonomics. 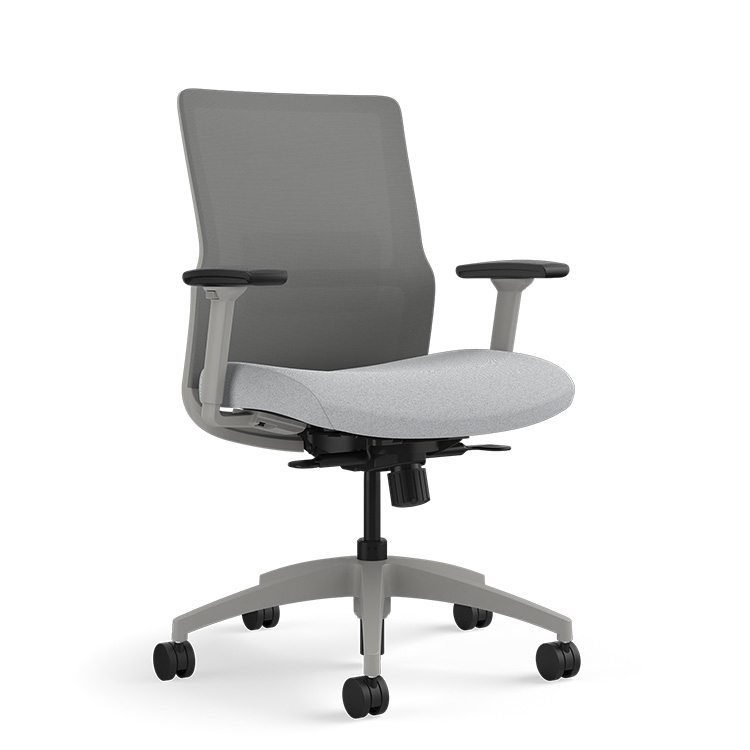 To date, Novo has been awarded the prestigious 2017 Red Dot Product Design award, an internationally recognized seal of quality, as well as the “Best of Neocon 2016” award in the Ergonomic/Task Chairs category by Contract Magazine and Buildings Magazine's 2016 Editors' Choice award in the Product Innovations category. With comfort-first design that’s also customizable down to the last detail (we offer 13 choices for lumbar accent colors alone! ), personalizing is easy—whether you need something professional for the boardroom or vibrant for a modern, collaborative space.